When it comes to managing contaminants on your farm, part of the solution might be right under your nose. 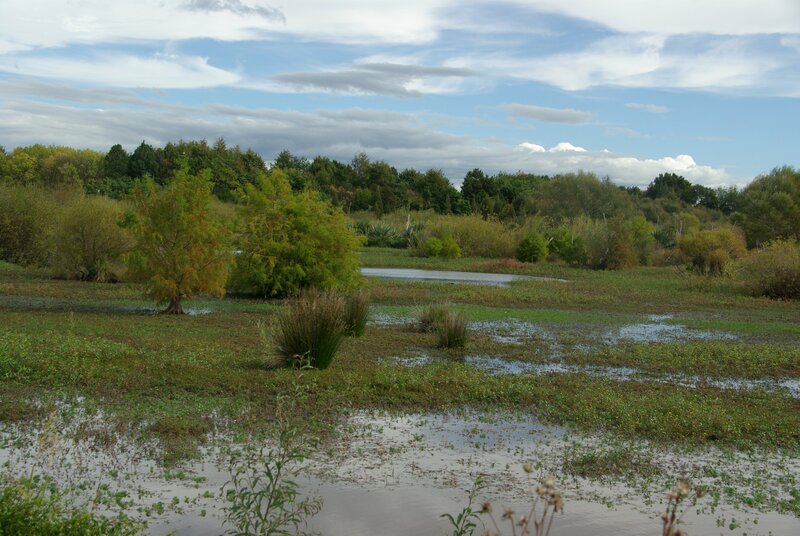 Bogs, swamps and seeps,– these permanent or seasonally wet areas can allbe classed as wetlands. Historically, farmers have drained these wet areas to make their farms more productive, but we now know that wetlands can play an important part in reducing our environmental footprint. In short, the benefits of protecting wetlands canoutweigh those of gaining extra grazing space. sediment, nitrogen and phosphorus. Protecting, restoring, and creating these wetland ecosystems on-farm helps improve downstream water quality. 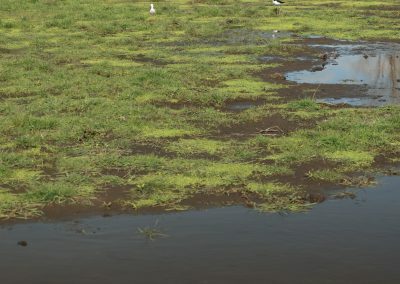 The three most common wetland types on dairy farms are seeps, wet or boggy places in paddocks, and wet areas beside riparian margins. You can recognise them based on their location; they are easy to spot when you know what to look for. Seeps occur at the bottom of hill slopes where groundwater comes to the surface. Seeps can be permanent or seasonal and exist on all soil types. 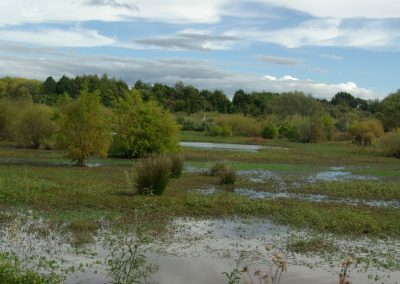 Wet areas in paddocks are swampy or boggy places where drainage is poor, such as hollows or valley bottoms. These areas could be fed by rainfall or a high water table, and tend to be on heavier soils. Riparian wetlands are wet or boggy places bordering a waterway. Whichever kind of wetland you’re dealing with, managing them more effectively may offer animal welfare benefits, such as improved teat health and general cow wellbeing. It will also reduce the chances of your stock getting stuck. 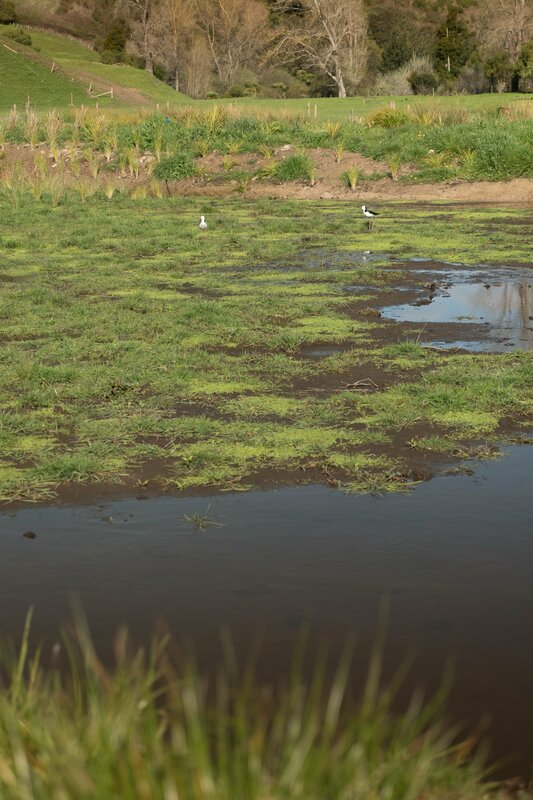 Many farmers find the most satisfying part of managing wetlands is the resulting natural beauty and increase in biodiversity on-farm, particularly birdlife but also native fish and aquatic insects. When it comes to looking after wetlands, your aim will be to get them to a stage where they can look after themselves with little input from you. The steps to achieve this are the same for all three wetland types. 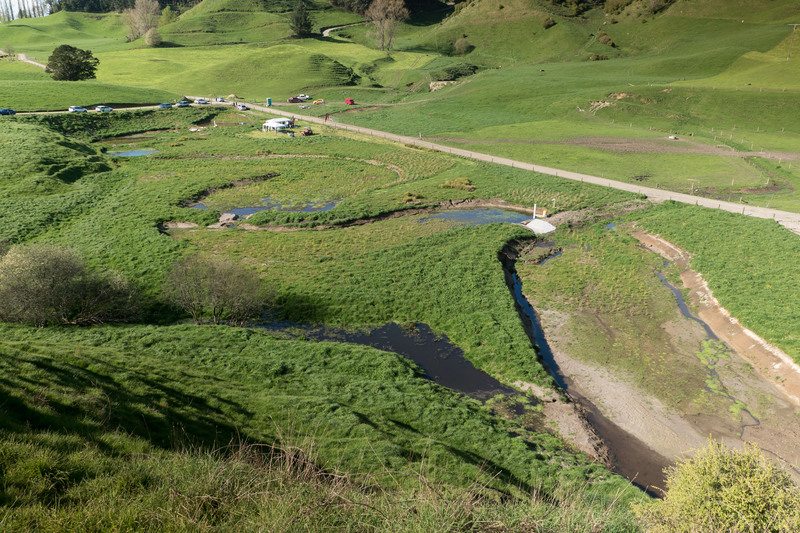 Make a plan by using DairyNZ’s Riparian Planner at dairynz.co.nz/riparian-planner. Keep stock out by fencing. Don’t drain wetlands and ensure their natural hydrology ismaintained. Identify weed and animal pests and control as appropriate. Plant natives to supress weeds and to increase biodiversity. If you want to restore or protect a wetland and it involves moving dirt or damming water, a consent may be required. Always contact your local regional council or rural professional for advice and assistance. They can help you prepare a wetland management plan, identify potential funding, and ensure your plans comply with the regional plan. Several years of weed and pest control may be required so having a good maintenance plan is essential. Constructed wetlands can extract up to 75 percent of the nitrate load from runoff, as well as trap sediment and phosphorus. Creating a constructed wetland can therefore be a great way to maximise the treatment of contaminant runoff but this requires careful planning and design. Getting it wrong can mean considerable cost with limited benefit. So, it’s important to seek good advice beforehand. 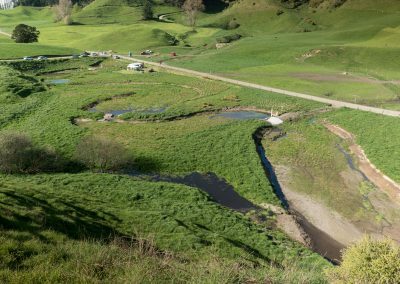 DairyNZ, NIWA, regional councils and other agencies are carrying out more science to get constructed wetlands right. Regional councils are coming around to the idea that natural and constructed wetlands may help farmers reduce nutrient loss. While the science behind wetlands is well understood, the recipe for restoring and developing them on individual farms in cost-effective ways is not well tested. 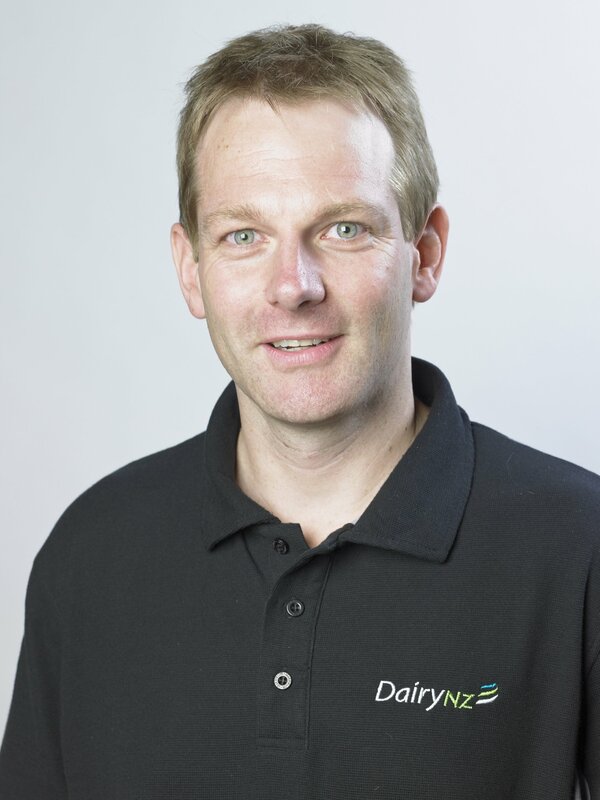 To find out more, DairyNZ has teamed up with industry partners Baldwin Family Trust, the Waikato River Authority, Opus International Consultants, Hill Laboratories, NIWA and the Waikato Regional Council to construct a 1.1ha showcase wetland to determine its impact. The wetland was planted in May 2016 and monitoring equipment has been set up by NIWA at the points where water enters and exits the wetland. Nitrate removal rates will be measured to assess the wetland’s performance. “This is about us saying we want to be farming here for many years and so a project like this allows us to put a front foot forward and see what we can do to try and minimise our environmental footprint,” says dairy farmer Marilyn Baldwin. 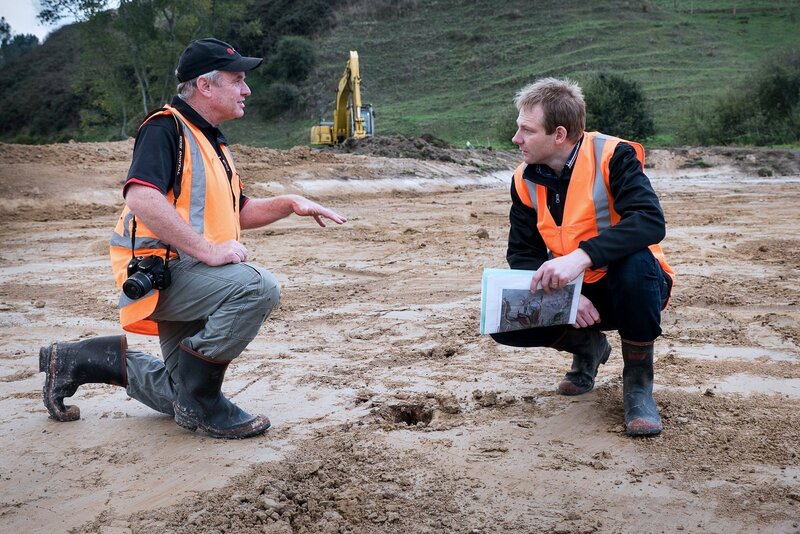 You can follow progress at dairynz.co.nz/wetlandshowcase. For help creating a riparian management plan to fence, plant and protect your waterways, go to: dairynz.co.nz/riparian-planner. To learn more about wetlands in general, visit: dairynz.co.nz/wetlandswetlandtrust.org.nz.